Vietnamese Prime Minister, Nguyen Xuan Phuc, has announced plans to reduce Vietnam’s corporate income tax (CIT) in a recent speech. 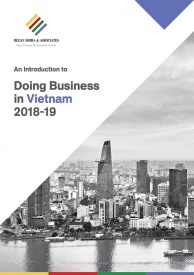 Phuc’s announcement, made at the GMS Business Summit in late March, remains limited in detail but is widely expected to follow draft legislation issued by Vietnam’s Ministry of Finance (MoF) in August of 2017. 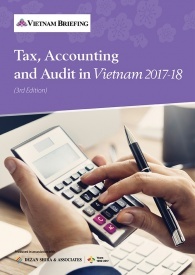 The MoF’s current draft on SME tax reductions from 2017 details two reduced rates of CIT that are to be applied in lieu of Vietnam’s prevailing CIT rate of 20 percent. The ministry of finance has also specified in its requirements that investors organized under a parent-subsidiary model may not be eligible for preferential rates. The MoF has indicated that proposed reductions would disqualify companies where a parent owns 25 percent or more of the local subsidiary’s equity. 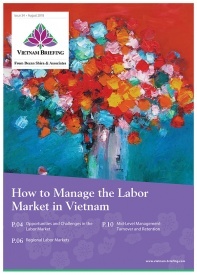 Vietnam has yet to confirm that the details outlined above will be implemented as part of Phuc’s announced tax reduction. As such, Investors should monitor releases from the MoF closely in order to clarify the exact nature and timing of future reductions. 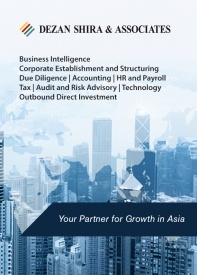 Dezan Shira & Associates projects that Vietnam will release more details on the subject of CIT in the coming quarter in order to clarify Phuc’s comments. Once legislation is formally passed, a clear deadline for implementation will be specified within the legislation itself. It is important to note, however, that relevant governmental bodies may not immediately offer reduced CIT rates and instead wait for additional clarification from the MoF. To ensure a proper understanding, interested investors should consult with relevant government agencies or professional service firms in order to better understand the implementation timeframe. The majority of foriegn investors in Vietnam are likely to see a more muted and indirect benefit from this round of CIT reductions. 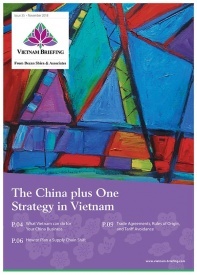 Vietnam’s previous CIT reductions focused on all business and allowed larger companies and those under a parent-subsidiary structure to gain access to cost savings. Small businesses are expected to be the direct beneficiaries of this round of CIT reductions should they come to pass. 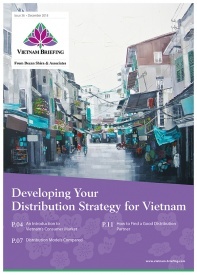 Foreign investors catering to Vietnam’s growing consumer goods sector are expected to benefit indirectly as support of small businesses, that currently account for roughly 95 percent of registered businesses in Vietnam, will increase spending power and stimulate demand.